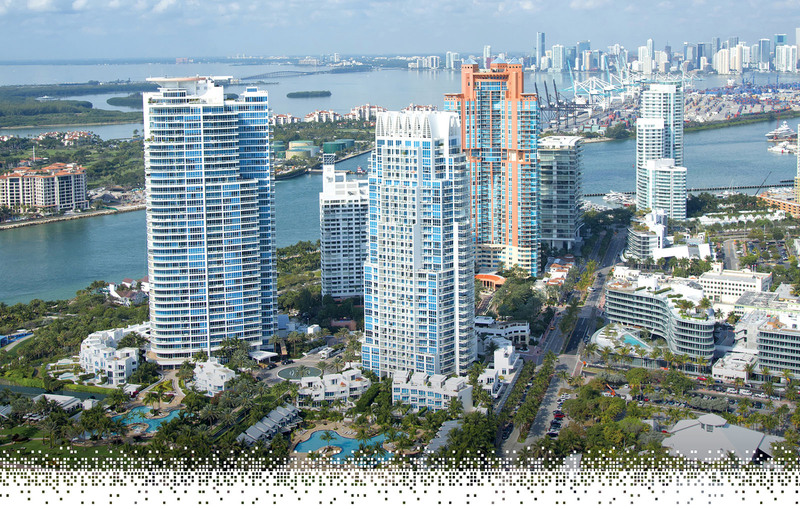 Learn more about South Beach. Anything that you need to know can be answered by any of our staff. We've selected some of the best real estate deals South of Fifth, and we are pleased to present them in our collection of condos and homes. This is our exclusive condo and home collection, and we are please to present a virtual tour and multiple photos for each of these condos and homes. Click on any of the properties below, and please don't hesitate to let us know if we can be of service to you.